No point of spending huge amount of money on plastic surgery to look like your favorite celebrity coz ultimately it all comes down to good genes. Yes, some of our Hollywood stars and their kids are so strikingly similar that seeing them together is a kind of a trippy experience. 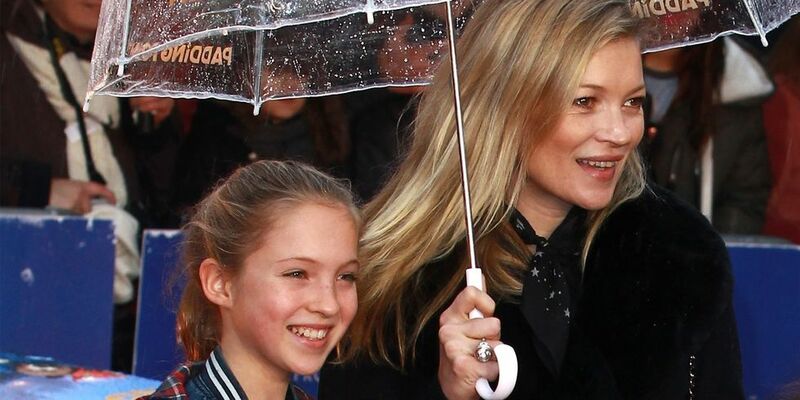 We must say, these celebs kids are certainly lucky. However, they have not achieved the phenomenal success like their parents yet but have certainly won the genetic jackpot. The pictures below prove that the Hollywood’s gene pool is really strong. Right- Adele holding her baby. She literally gave birth to herself. Good looks definitely run in the fam. Whoa! What a striking resemblance. 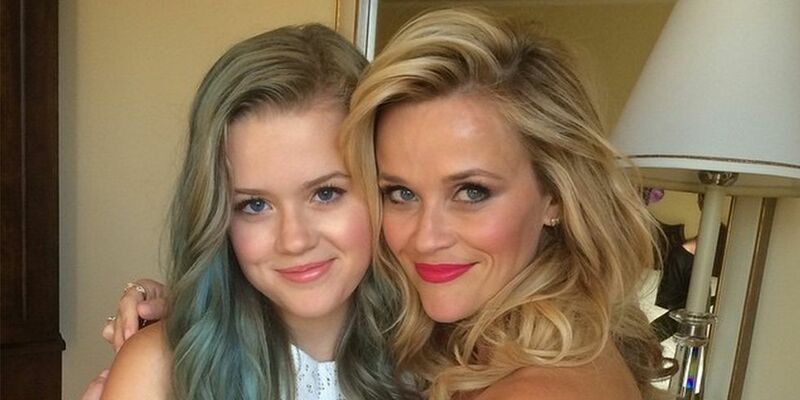 Reese Witherspoon has literally cloned herself. 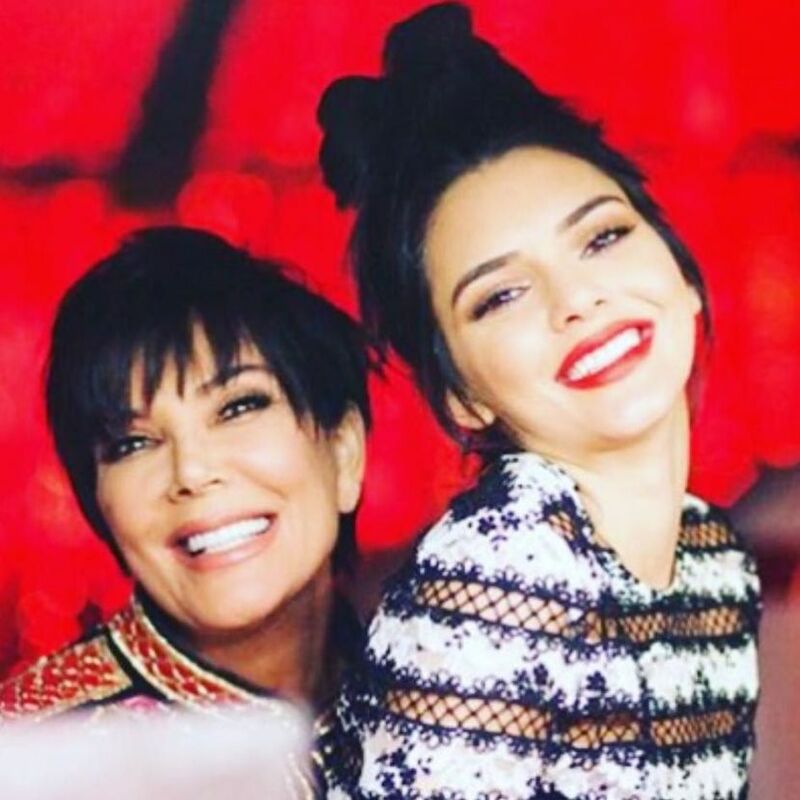 The mom daughter look insanely alike. 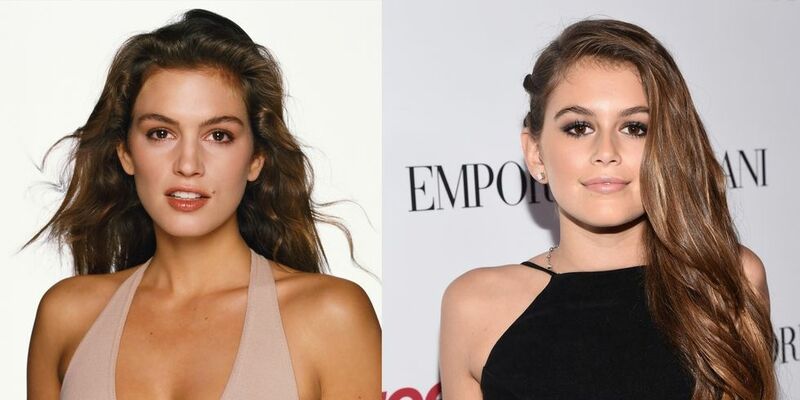 Kaia should literally feel lucky to have such a gorgeous mom and even luckier to get those killer looks from her. 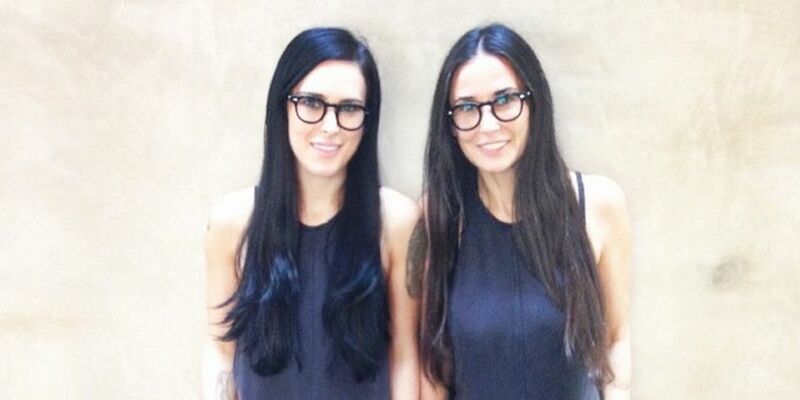 This mom- daughter duo can easily be passed as identical twins. 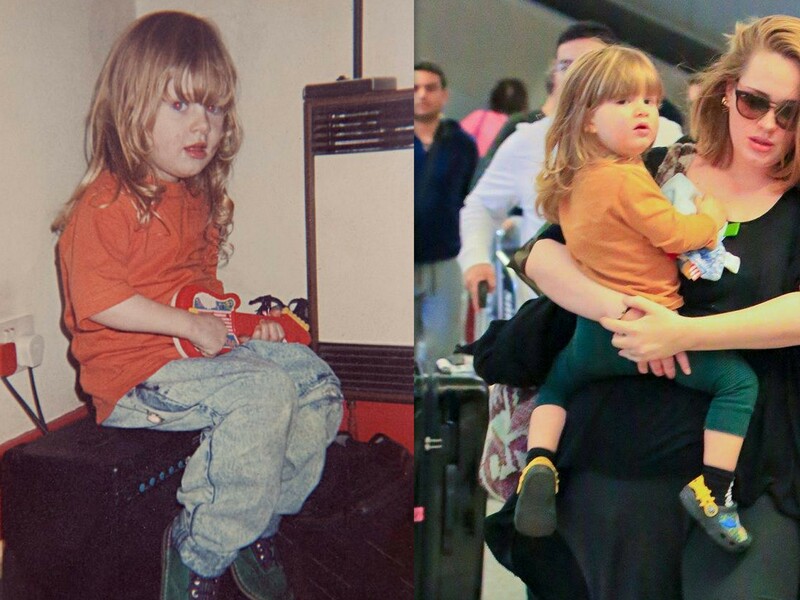 Violet Affleck is a mini blonde version of her cute mama. 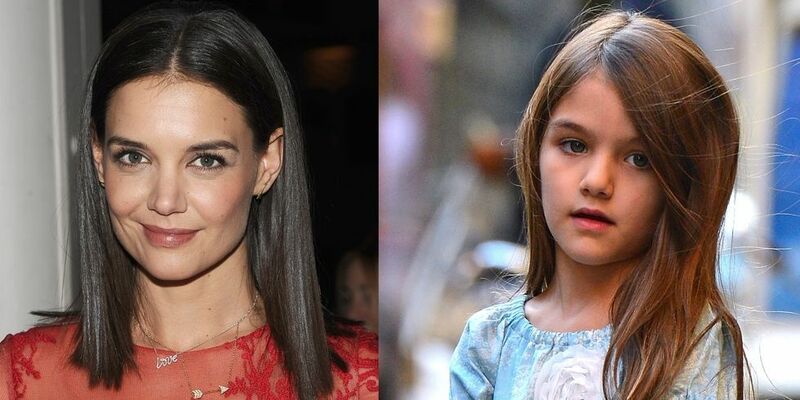 Suri Cruise is, undoubtedly, the spitting image of her gorgeous mom. Very strong resemblance, without a doubt. This picture is a proof. 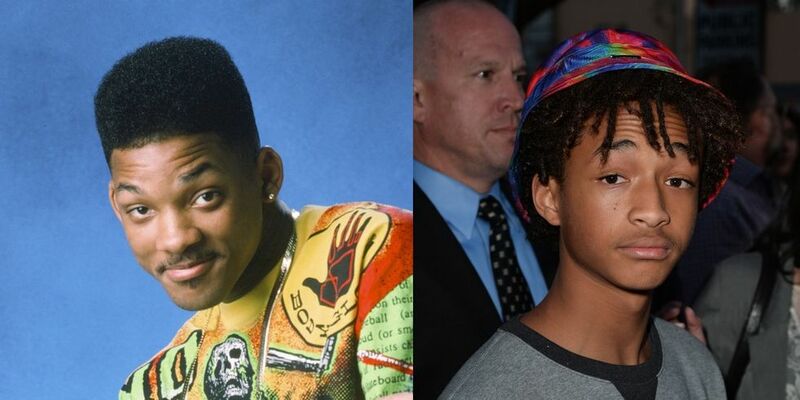 Can’t deny how much little Jaden looks like his dad.